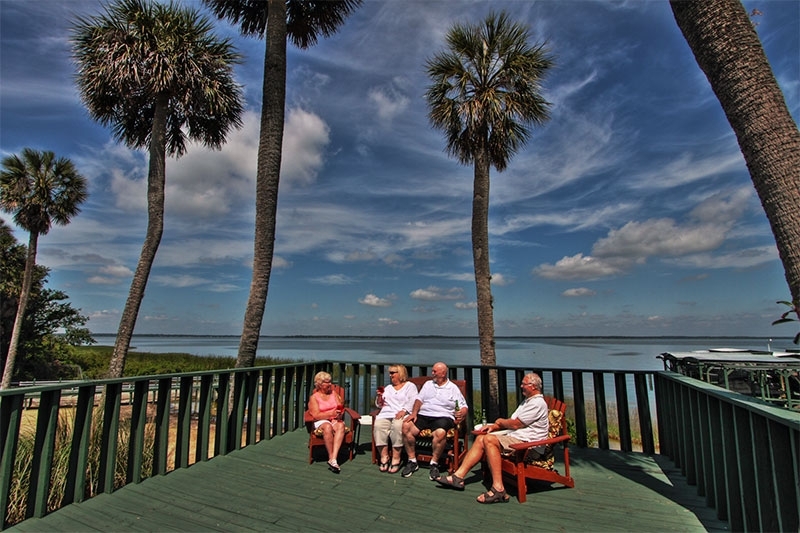 Ask New York residents why they’re scouting for the best retirement communities in Florida and usually you’ll hear some version of these two answers: temperatures that rarely dip below freezing and affordable housing. 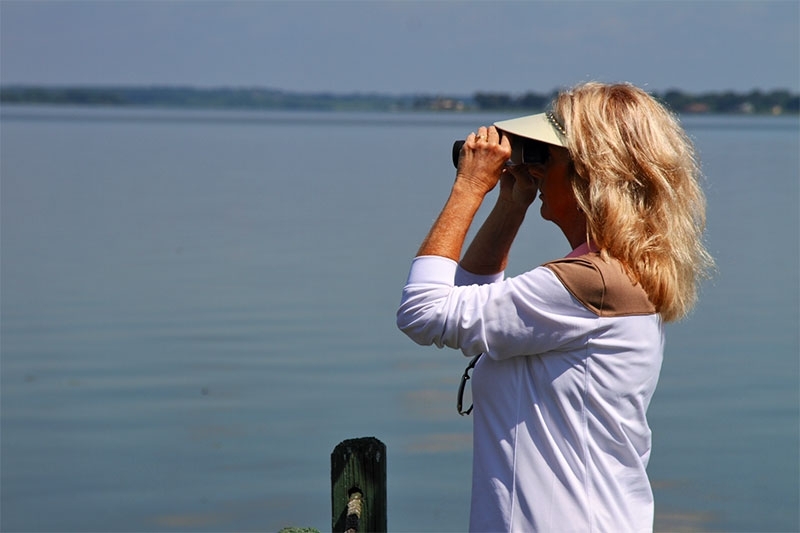 Although many parts of New York are beautiful and offer retirees a chance to get outdoors and commune with nature, the winters can be long and bitterly cold. 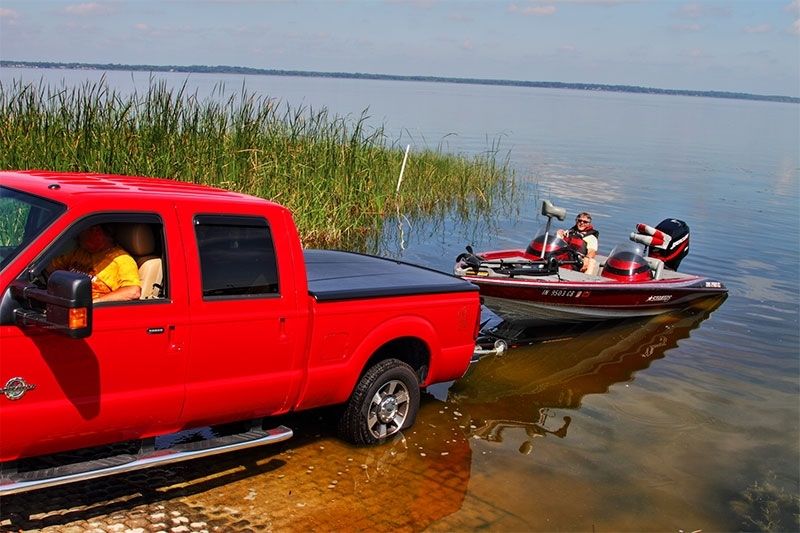 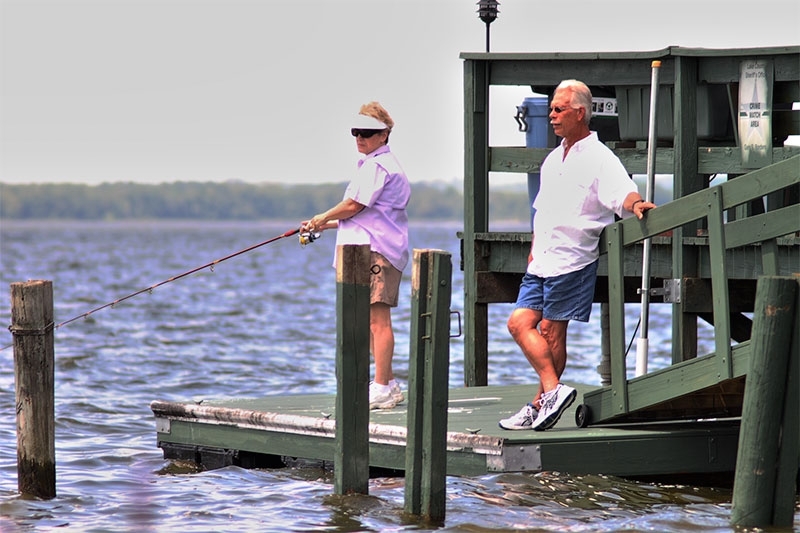 Retirees may finally have time to go fishing and boating, but the weather can make it unpleasant or even unsafe to do so. 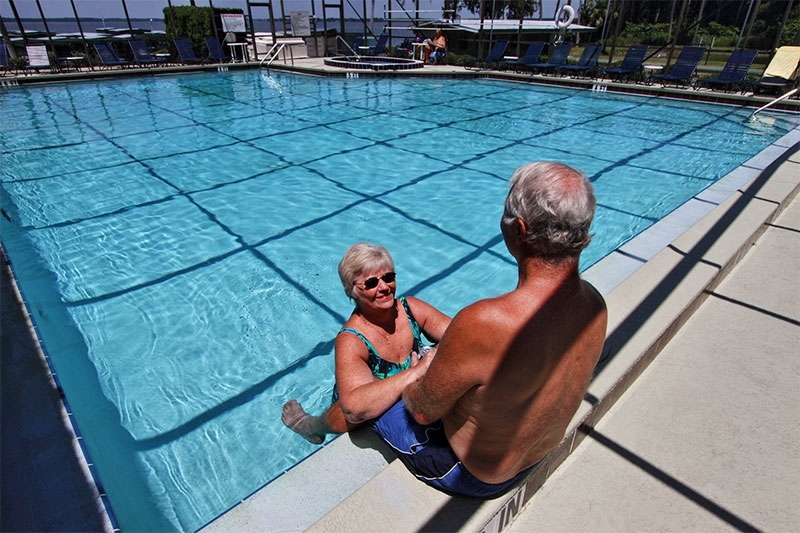 What’s more, moving to a retirement community that offers easy access to the water is likely to be financially out of reach for many retirees in the Empire State. 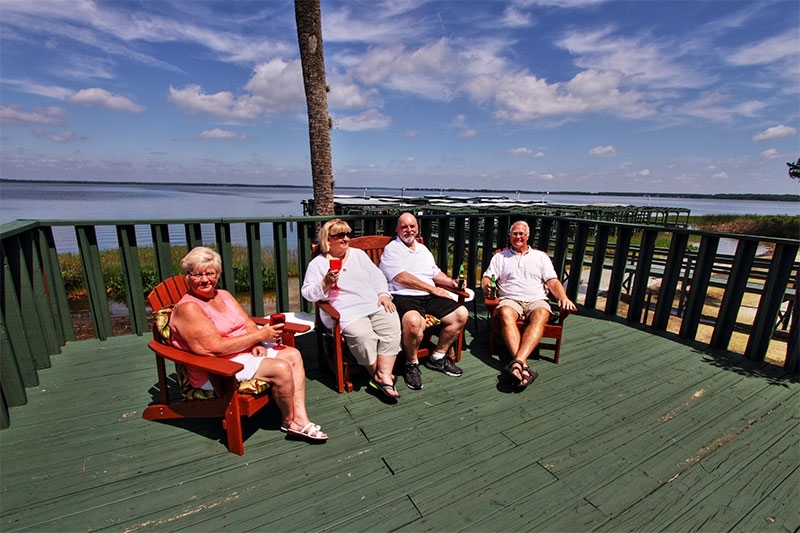 A third reason so many New York retirees make their way to Florida is to join the already-sizable population of former New Yorkers who now call the Sunshine State home. 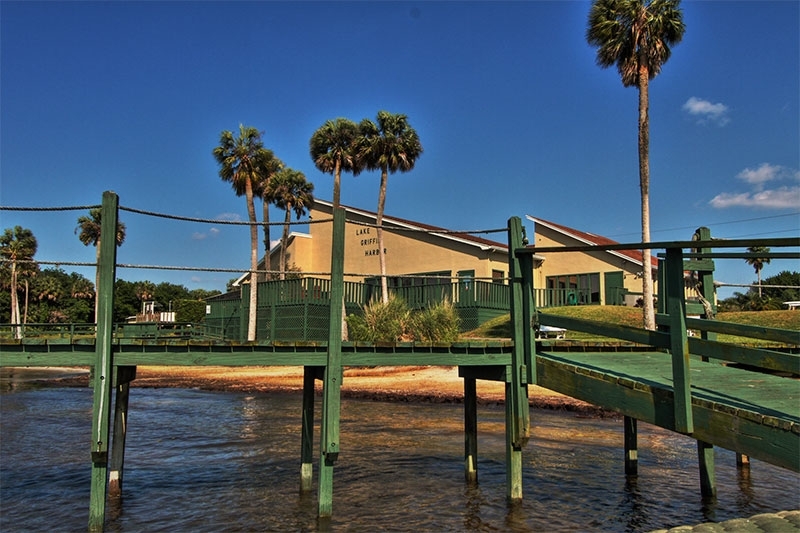 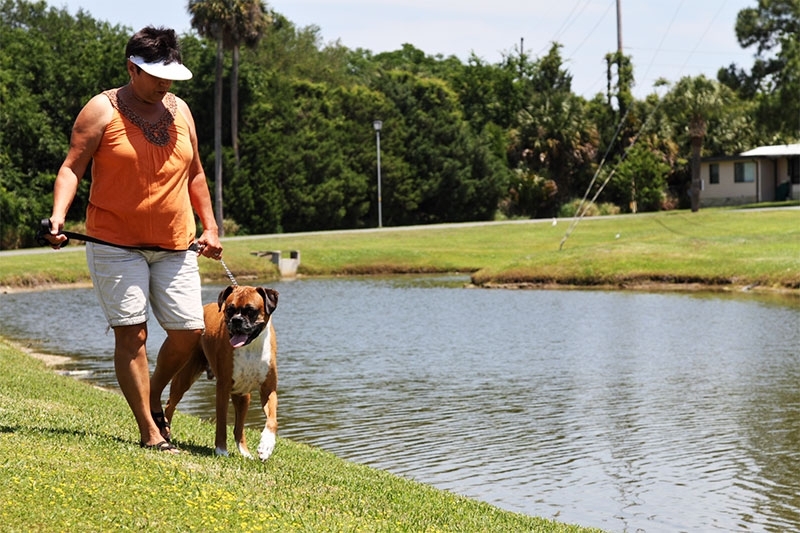 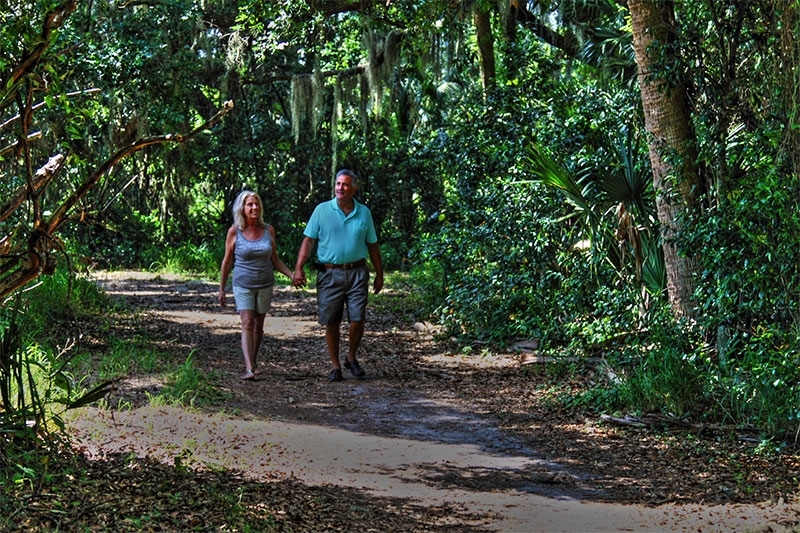 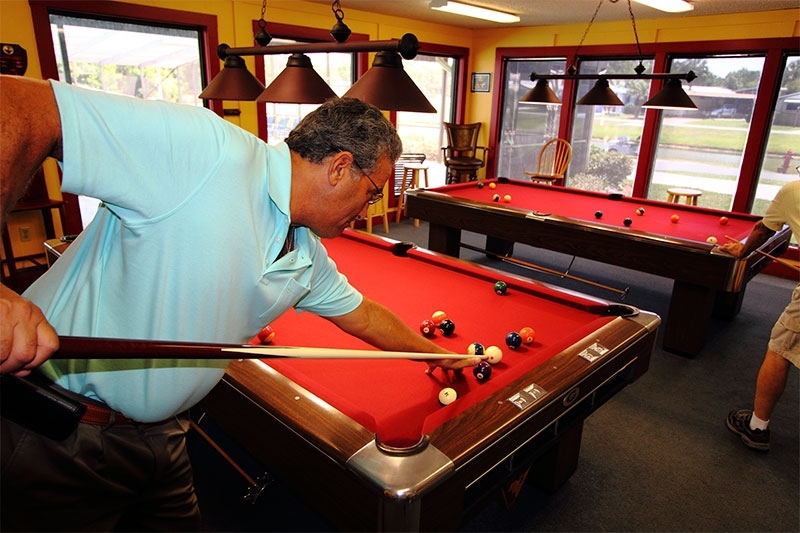 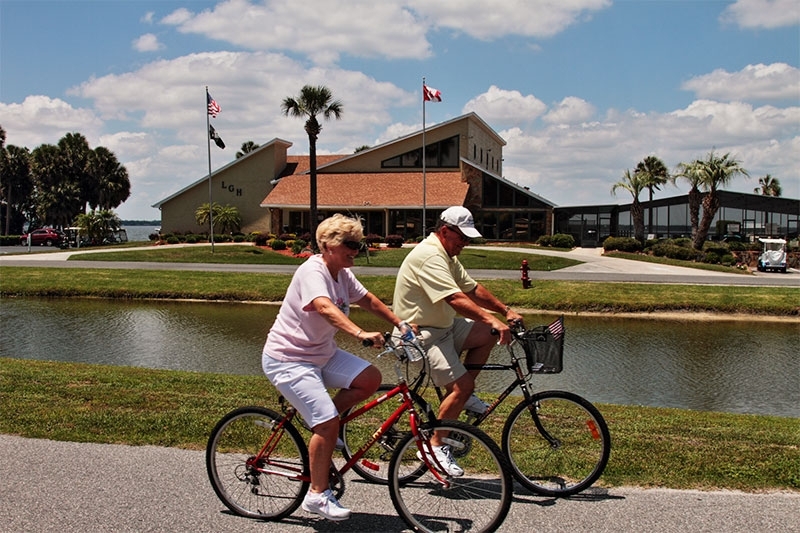 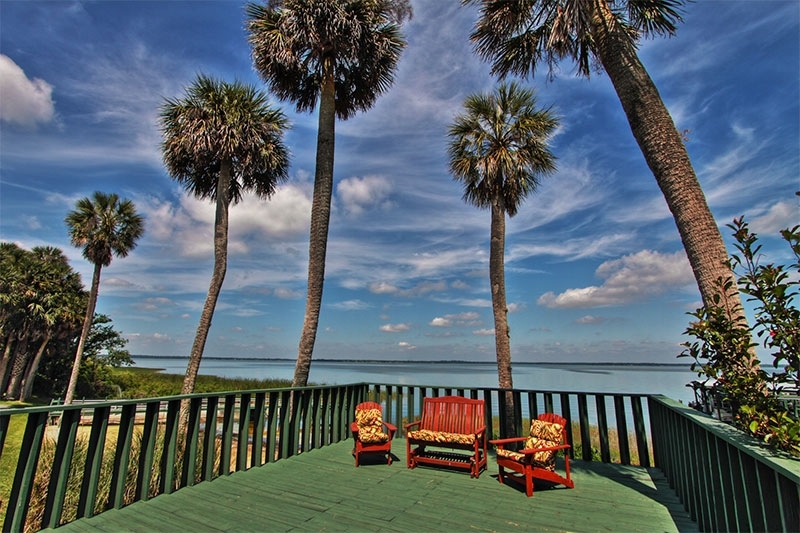 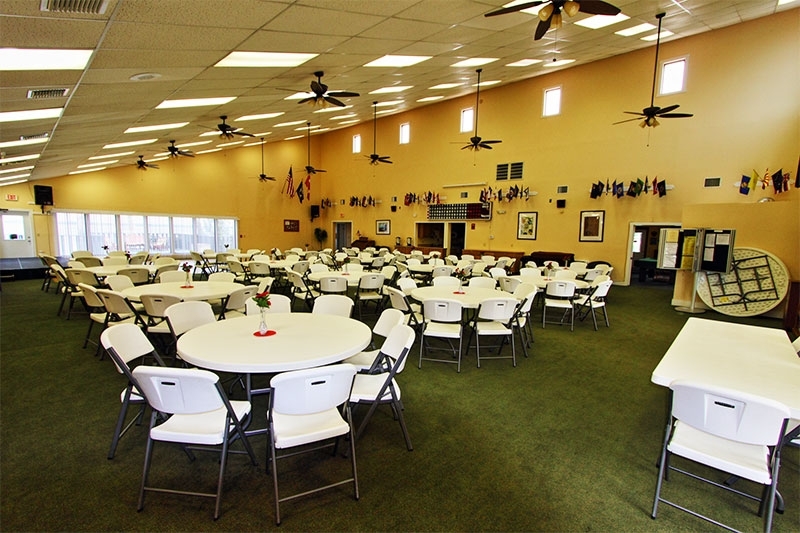 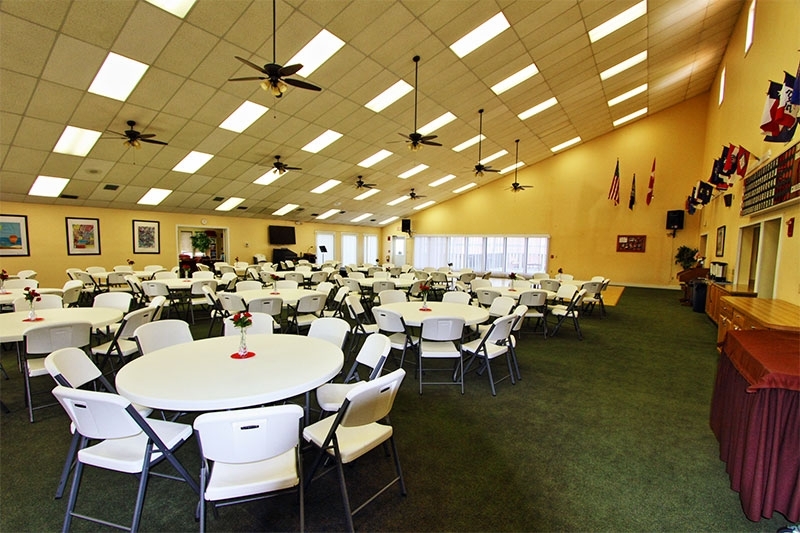 If any of these reasons describes your motivation for seeking out the best retirement communities in Florida, you’ll want to take a close look at Lake Griffin Harbor. 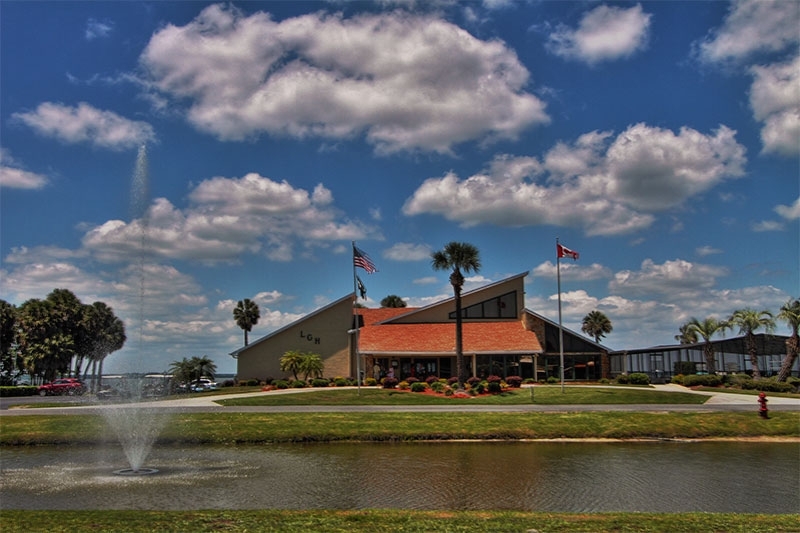 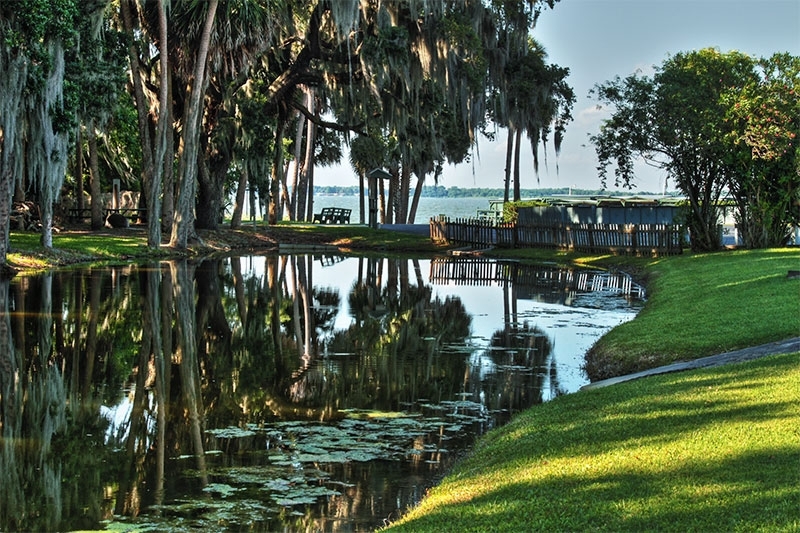 Our gated 55+ community in Leesburg is situated on the shoreline of Lake Griffin, one of the most beautiful waterways in Central Florida. 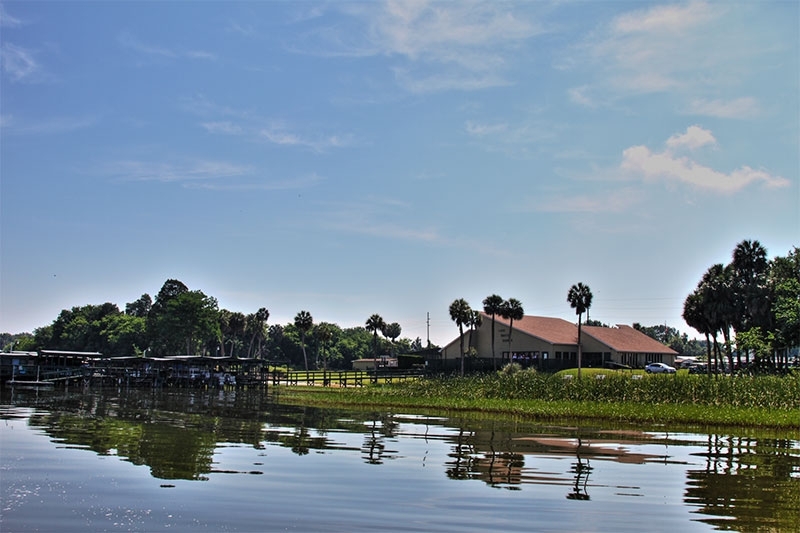 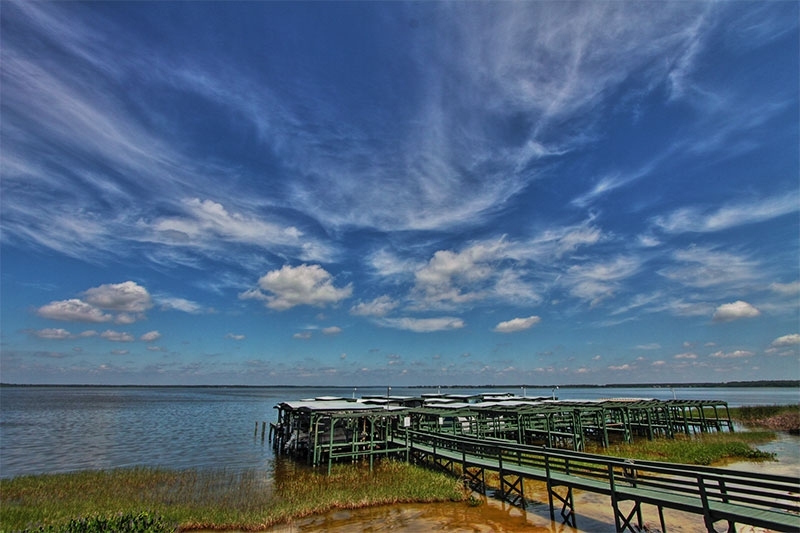 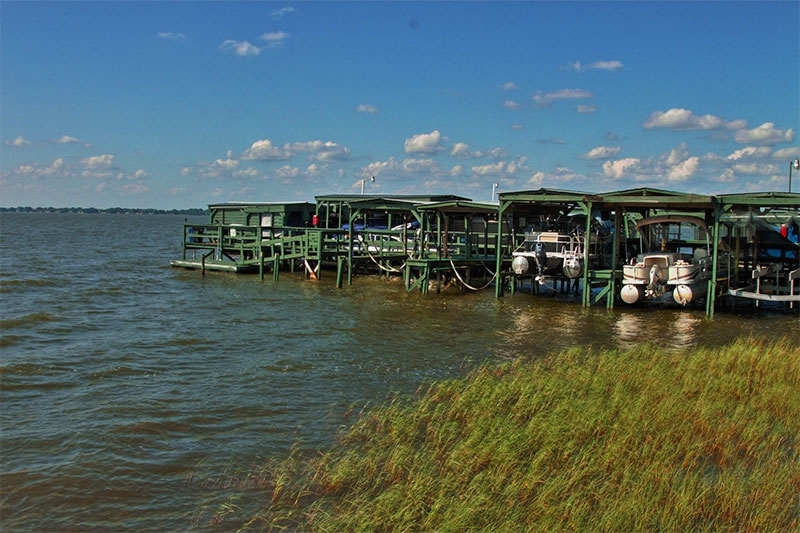 With its connections to additional lakes and streams, Lake Griffin offers a never-ending bounty of adventures for boaters and kayakers. 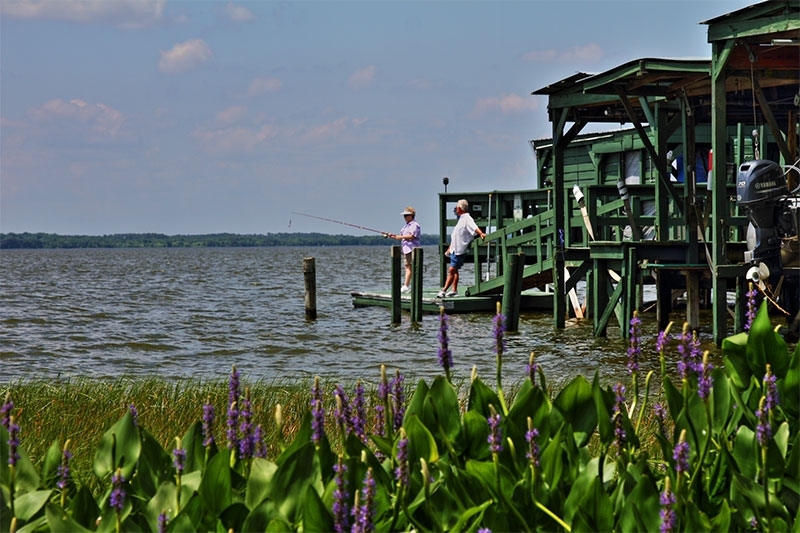 It’s also well-known for freshwater bass fishing, and it’s popular with bird-watchers. 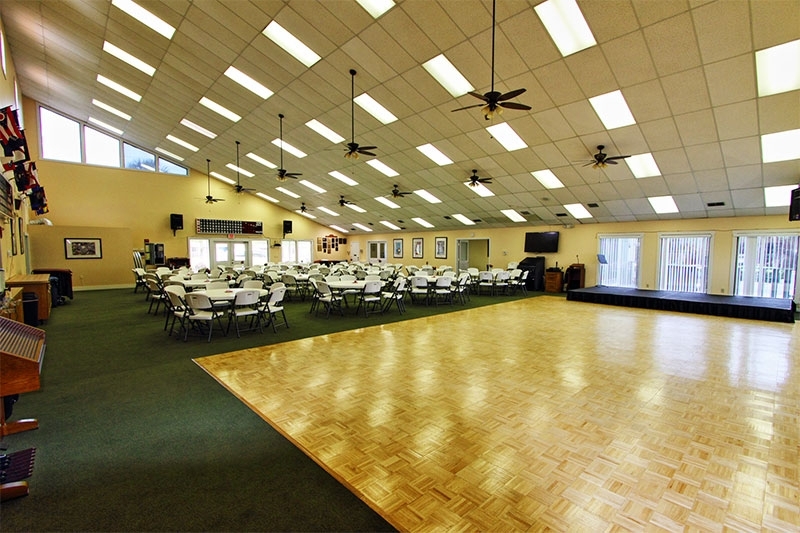 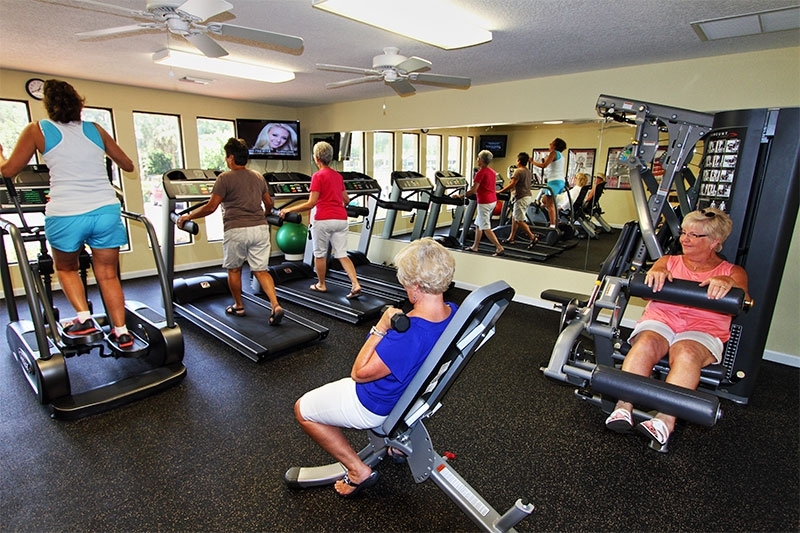 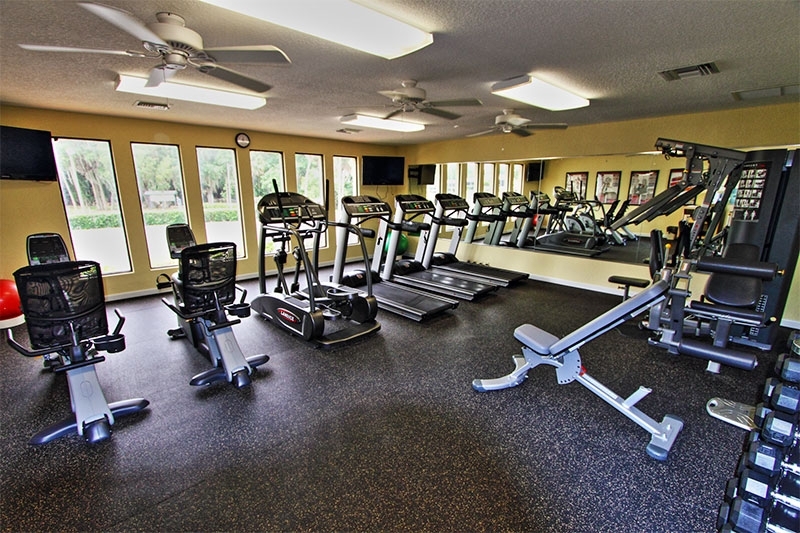 What’s more, our community boasts a spacious clubhouse with a fitness center, large screened pool, and all the resort-style amenities you’d expect to see in an upscale retirement community. 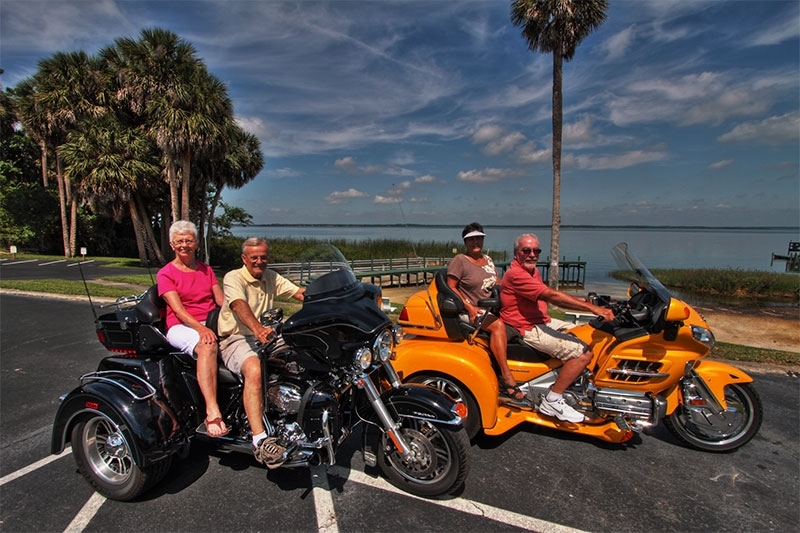 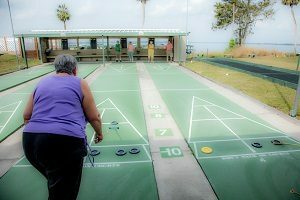 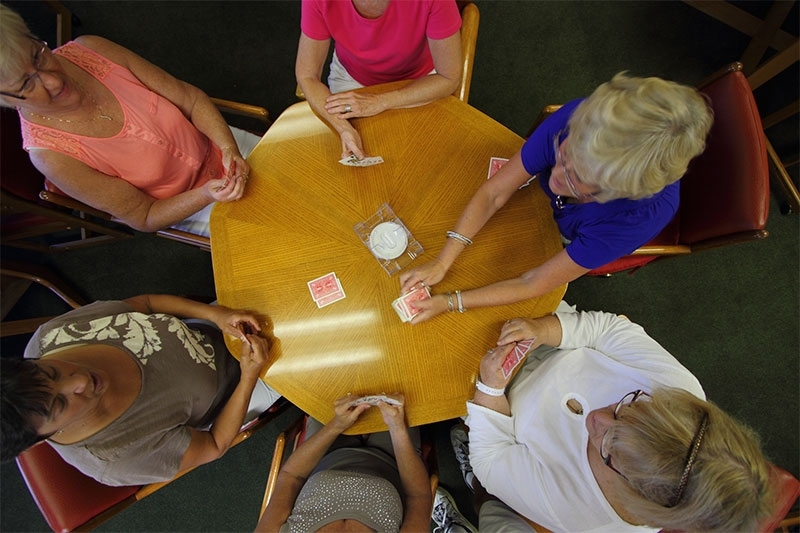 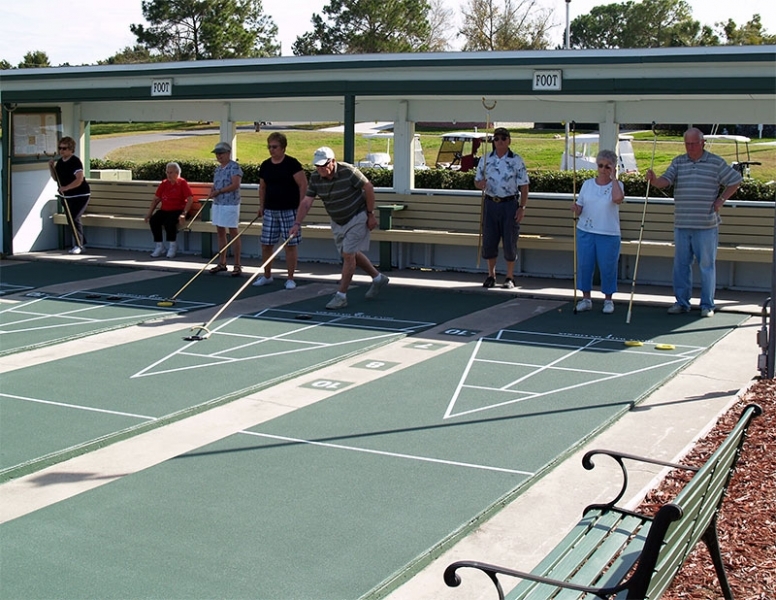 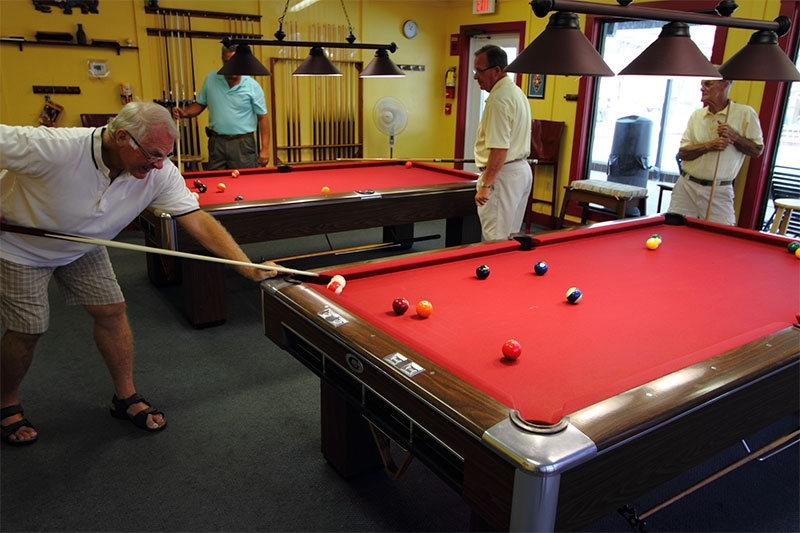 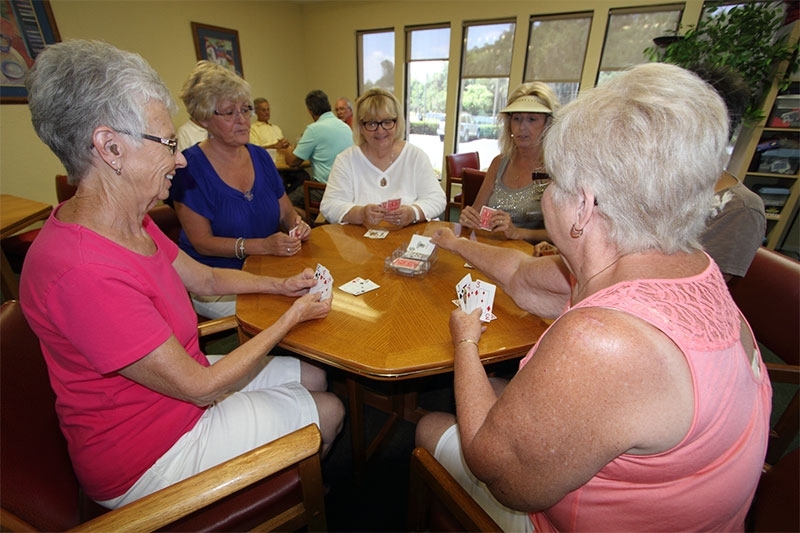 Yet, as a number of New Yorkers have already discovered, this active Florida lifestyle is affordable for many older adults, even on a retirement budget. 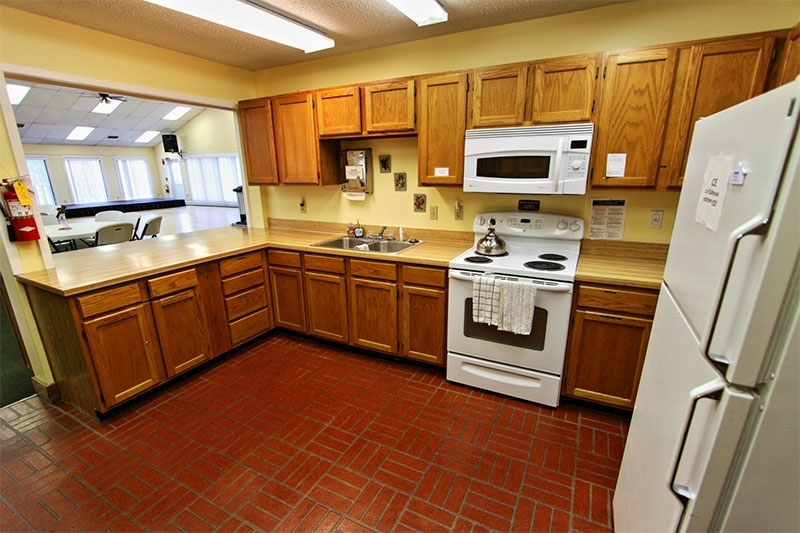 We accomplish this by offering high-quality manufactured homes for sale in an attractive, professionally managed neighborhood setting. 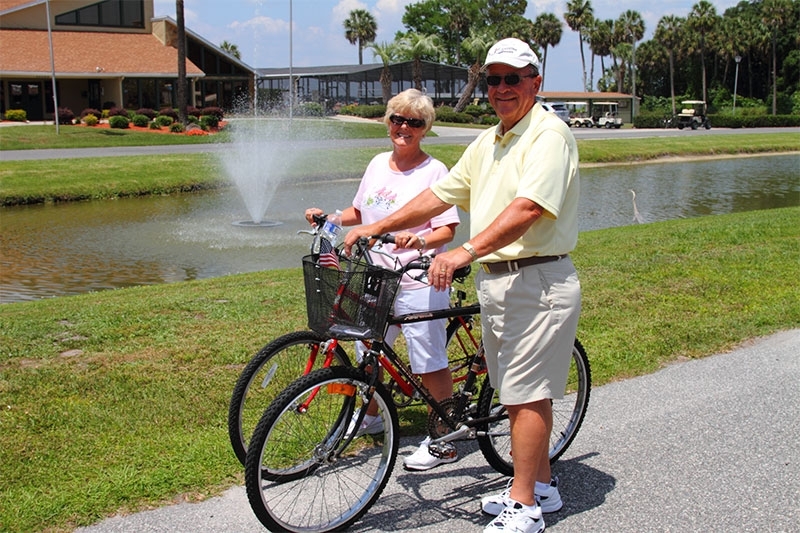 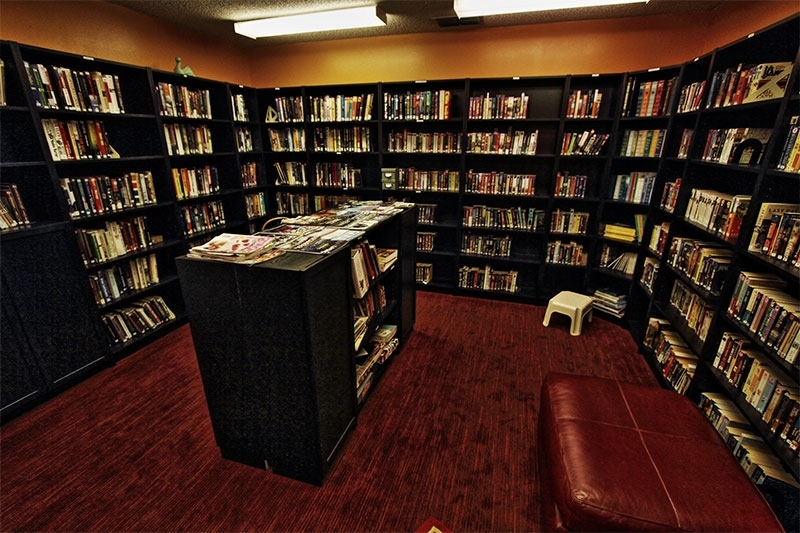 Then, for a low monthly home site lease payment, residents enjoy daily access to the amenities that make retirement so enjoyable. 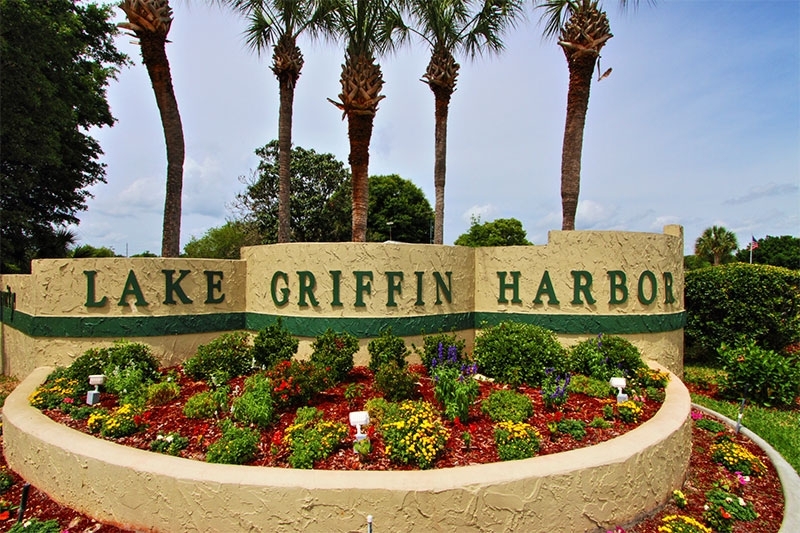 If you’re from New York and you think you might like to join others from your home state who now call Lake Griffin Harbor home, contact us today to schedule a tour of our community. 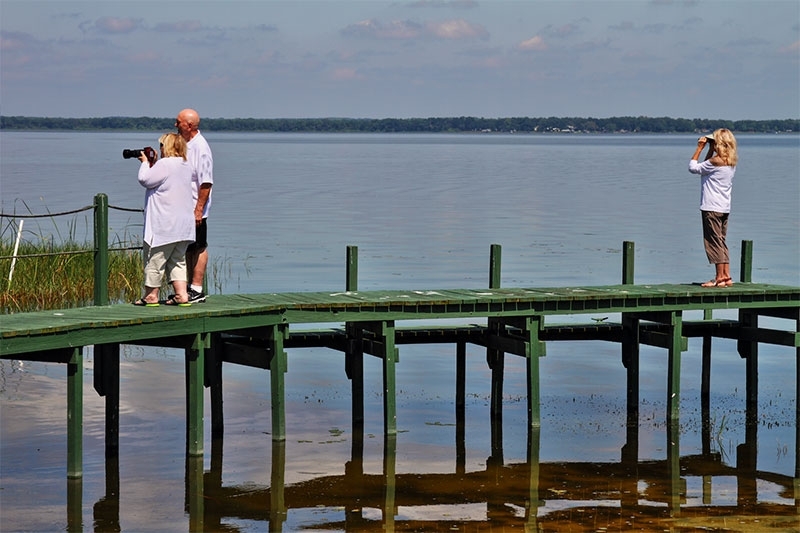 We’ll be happy to show you why Lake Griffin Harbor is one of the best – and most affordable – retirement communities in Florida.